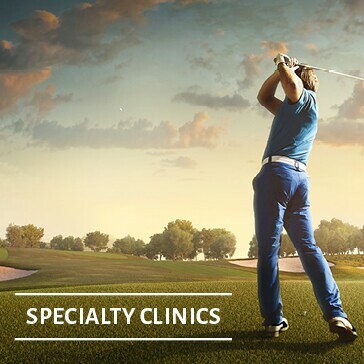 Our team offers a variety of lesson configurations focused on all phases of the golf game to suit your individual needs. 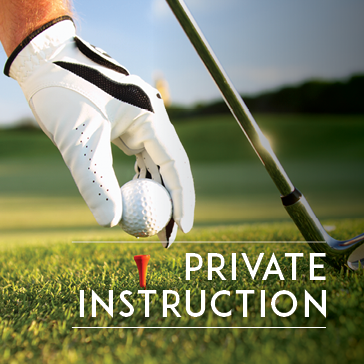 Partner with another player(s) of your choosing for a semi-private lesson, or opt to have a private lesson on your own. Lessons are offered seven days a week, with your choice of thirty-minute or one-hour sessions. 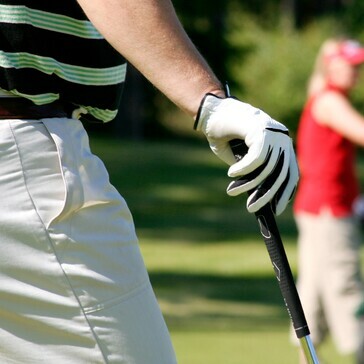 Learning the game of golf has never been easier than with our New Golfer 5 Week Program! The program covers the fundamentals of the golf swing including the grip, stance, posture, aim and balance, as well as chipping & putting. Click on any of the dates to sign up! Tune up your short game for the season with instruction on putting, chipping, and pitching. This class is taught by Mike Andrusin, PGA, and is offered both during the day and at night, and will be geared to golfers of all skill levels. We'll cover grip, posture, alignment, and setup for all three areas of your short game! Each class must have at least 3 participants and golfers should bring a 7-iron, 9-iron, Pitching Wedge, Sand Wedge, and Putter. As the saying goes, drive for show - putt for dough! 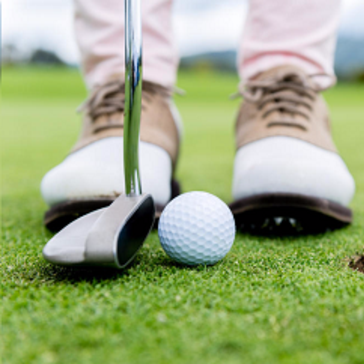 Tune up your short game for the season with instruction on putting, chipping, and pitching. This class is taught by Carole Charbonnier, LPGA, and is offered at Sunset Valley, Pinch Brook, and Flanders Valley. It will be geared to golfers of all skill levels. 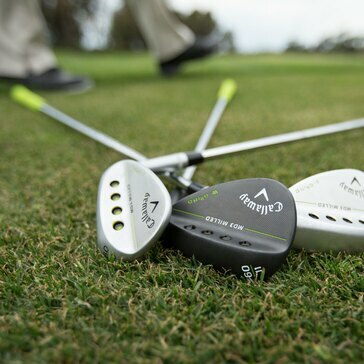 We'll cover grip, posture, alignment, and setup for all three areas of your short game! Minimum of 3 participants, maximum of 8 participants. This is a wonderful way to take your game from the range to the course. 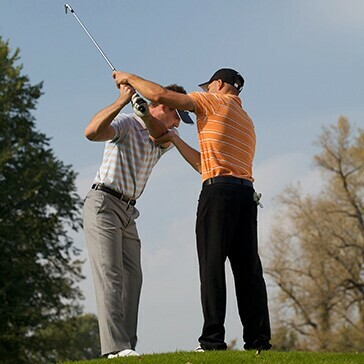 Our play with the pro sessions will cover course management, strategy, and etiquette to help the new golfer become more comfortable out on the course. Perfect for golfers of all levels looking to score better! Individual 1-Hour Playing Lesson ($150). Only available early or late in day not to alter daily play. Join us at Berkshire Valley on Sundays as we use the range for instruction on posture, grip and stance. Students will hit balls under a supervised practice situation with the goal of teaching the student how to get the most out of their swing. 3 person minimum sign up and 5 people max per session. See your swing on playback with analysis! Join us at Flanders Valley for Date Night Group Lessons! Friday night is date night, so bring your significant other for golf lessons, drinks, and a ton of fun. $75 per couple includes 75 minutes of golf instruction, 2 drink tickets, and clubs if needed! This is welcome to golfers of all skill levels!